After a 1-1 draw in the first leg, the stage is set for a great final showdown between Croatian champions Dinamo Zagreb and Swiss champions Young Boys Bern. 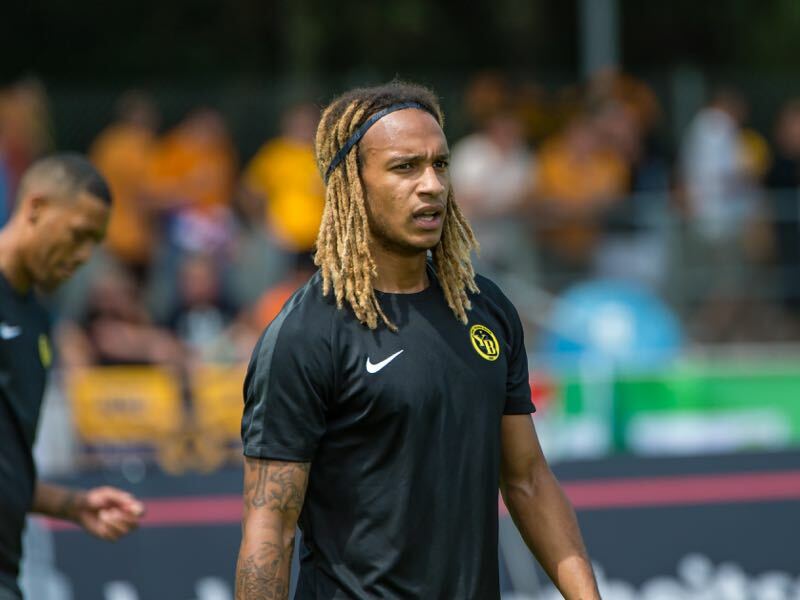 Young Boys struck first in the second minute of the first leg, Kevin Mbabu was the scorer, and then held Dinamo at bay until the 40′ minute when Mislav Orsić scored the equaliser. 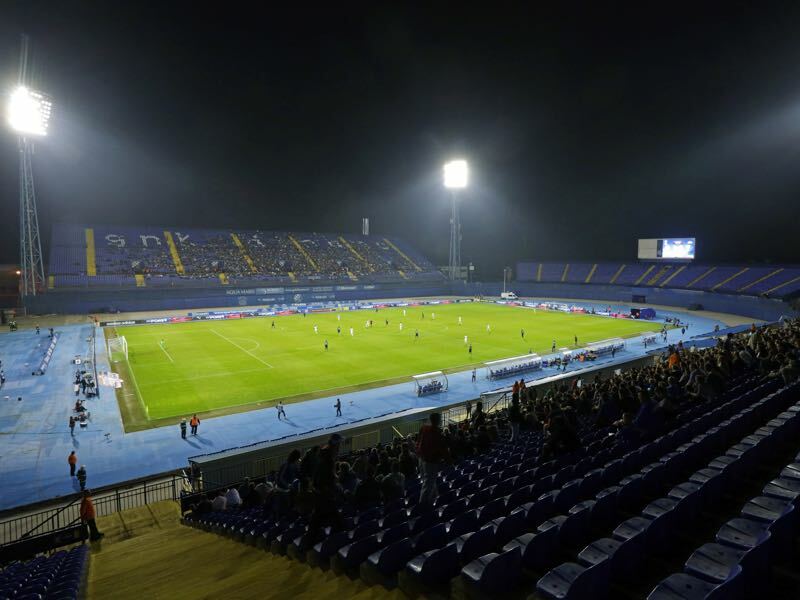 That goal now hands Dinamo Zagreb a small advantage as the tie now heads to Zagreb. At the same time, the draw was the first time that Young Boys did not win a match this season. Coached by Gerardo Seoane, who took over from Adi Hütter this summer, Young Boys have won five out of five matches in the Swiss Super League this season. Playing 4-4-2 with a double pivot in midfield Young Boys have dominated their opponents and on the weekend the Swiss champions dismantled Neuchatel Xamas 5-2. Those results, in particular, should give YB some confidence. Dinamo, on the other hand, know that they have their work cut out for them. The Croatian champions faced their farm team, NK Lokomotiva, on matchday 5. Recording a non-inspiring 1-0 win Dinamo seemed to almost play that particular game with their hand breaks on. Zagreb’s dominance over the 1.HNL means that players can be rested for domestic play and with Lokomotiva unlikely to challenge the “parent” team there was no real risk involved. Whether that rest will help the club on Tuesday, however, remains to be seen. Young Boys have shown great goal-scoring prowess and even by drawing are likely to get a result that will see the Swiss side advance to the next round. 20-year-old Dani Olmo stands out in Dinamo Zagreb’s squad. The youngster is not only one of the club’s biggest talents, he is also a Spanish youth international. Signed from Barça Juvenil B in the summer of 2014 Olmo spent the formative years of his youth career ad Dinamo’s youth academy. A former youth international Olmo played in all five of Dinamo Zagreb’s qualification games this season. Kevin Mbabu will be closely watched during this Champions League playoff stage. The Swiss right-back is linked with a move to RB Leipzig, Hoffenheim, Schalke and Eintracht Frankfurt. Champions League football without a doubt would mean that Mbabu will stay in Switzerland for one more season. But market mechanisms means that the 23-year-old is high up on the list among Germany’s top clubs, who are looking to strengthen their backline. His goal in the first leg was also not left unnoticed as the game on Tuesday could very much determine Mbabu’s short-term future.